– we’re experts in textile! 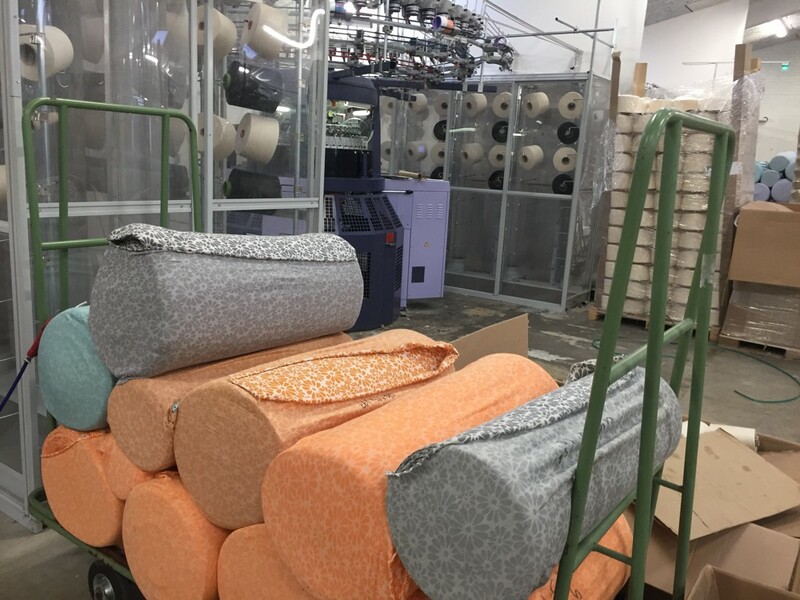 Sontex DK ApS is a major Danish knitted fabric supplier offering a wide range of made to order fabrics for large segments of the Scandinavian market. We are a family owned business boasting 80 circular knitting machines in our headquarters in Ikast, and 100 machines at our knitting mill in Lodz, Poland. We produce about 150 tons of various fabrics per month. Our dyeing facilities are located in Denmark as well as in Poland, with the dye house situated at the same address as the knitting mill. The ready fabric is distributed from Poland. We can design your fabric from scratch or customize an established fabric from our range of hundreds of designs. We deliver quickly and efficiently, also specialty orders. We will be very happy to answer any questions you might have regarding orders, prices or specific fabric development needs.